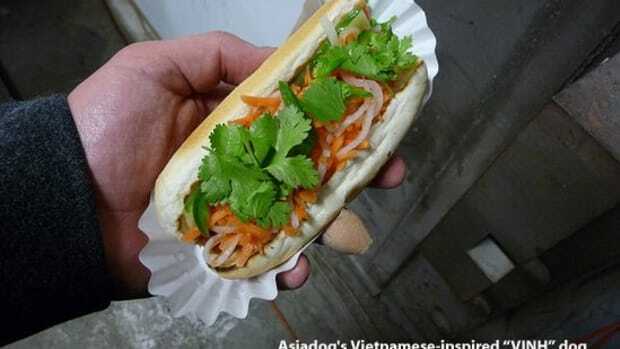 Americans consume 20 billion hot dogs each year, but most of us are poorly versed in wiener lingo. 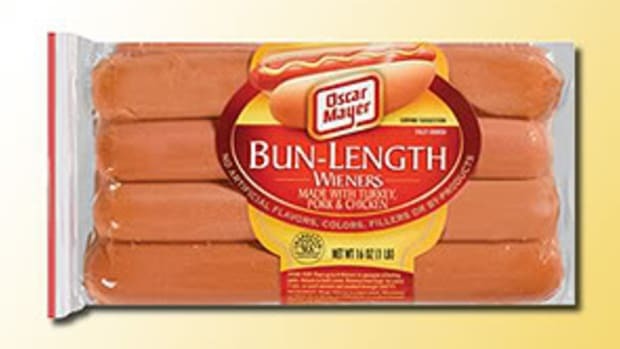 Mainstream and organic hot dogs contain the typical meats you’d find in the butcher case: pork, beef, turkey, chicken or a combination of these proteins. 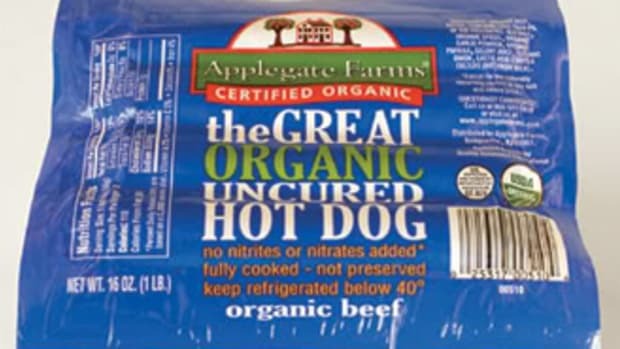 Nonorganic hot dogs made from “variety meats” may contain liver, kidneys and hearts, but they must be labeled accordingly (i.e., contains “meat byproducts”). 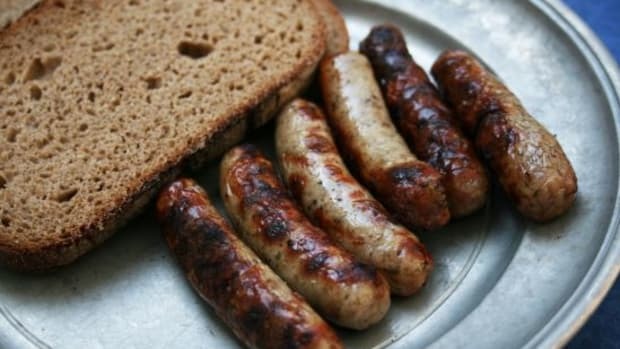 Avoid eating frankfurters made from mechanically separated meats (MSM)—a process that creates a batter-like substance when bones with some meat tissue are forced through a machine, which extracts the meat from the bone. Companies have been prohibited from making beef hot dogs with MSM since 1994, as they have been linked to mad cow disease in the past. While mechanically separated pork is permitted, it must be listed in the ingredients statement. 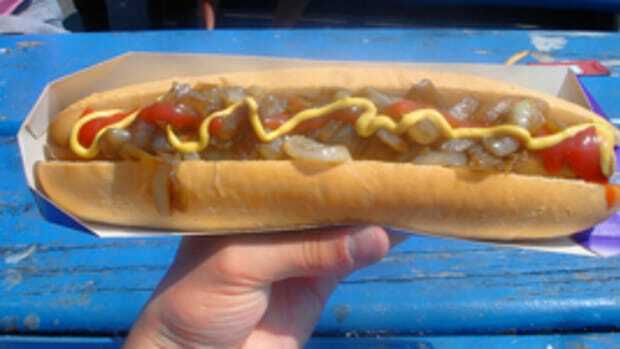 By law, hot dogs can contain no more than 20% mechanically separated pork. In 1995, the feds ruled that mechanically separated poultry (MSP) was safe, but hot dog labels must list “mechanically separated chicken or turkey” in the ingredients statement. 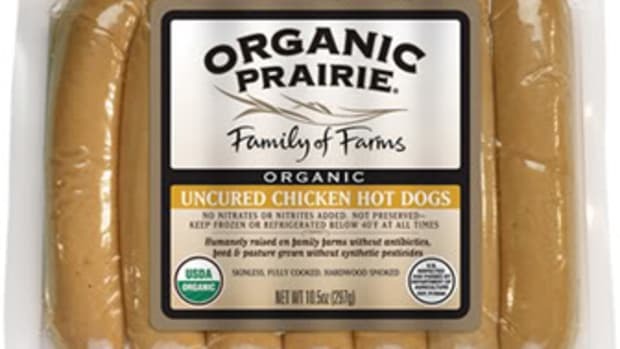 Poultry hot dogs may contain any amount of mechanically separated chicken or turkey. 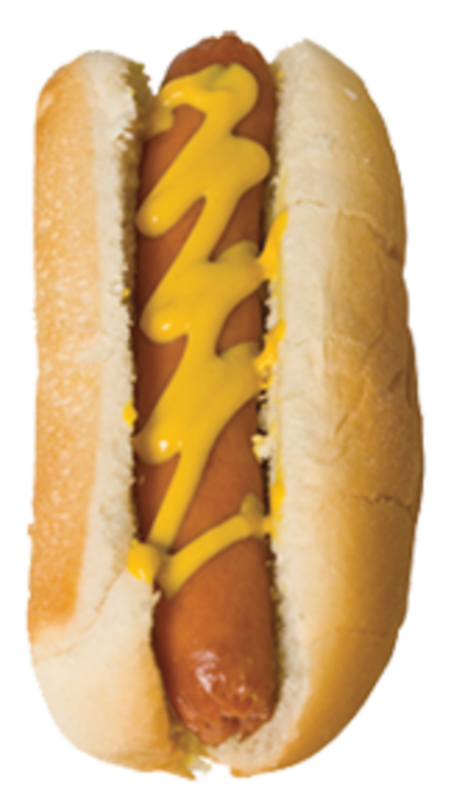 Nonorganic hot dogs contain curing agents, chemical enhancers and preservatives like MSG and sodium nitrite (or sodium nitrate), which manufacturers use to maintain freshness, coloring and flavoring. In numerous studies, these preservatives have been associated with a higher risk for cancer. 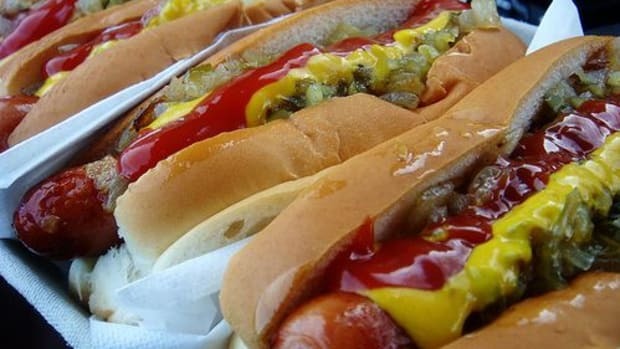 One recent study also linked hot dogs and other processed meats to a higher incidence of heart disease and diabetes. 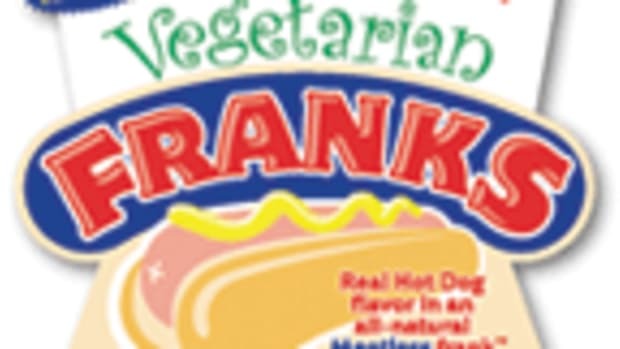 Franks are high in fat, so if you’re going to eat them, do so sparingly (holidays and special occasions). Be sure to go organic or vegan to reduce your exposure to chemicals and preservatives. Add your favorite organic condiments or a special topping like Whipped Black-Eyed Pea Spread, Southern Roadhouse Barbecue Topping or Cracked Pepper Topping.